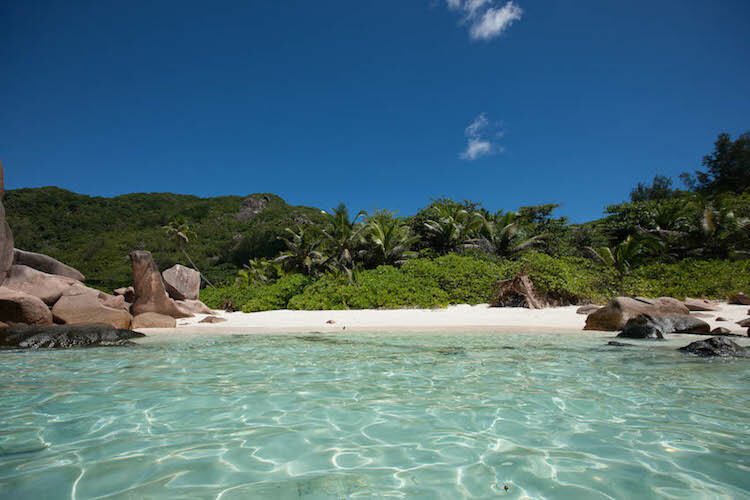 Baker Kent have Seychelles photo film production services covered. 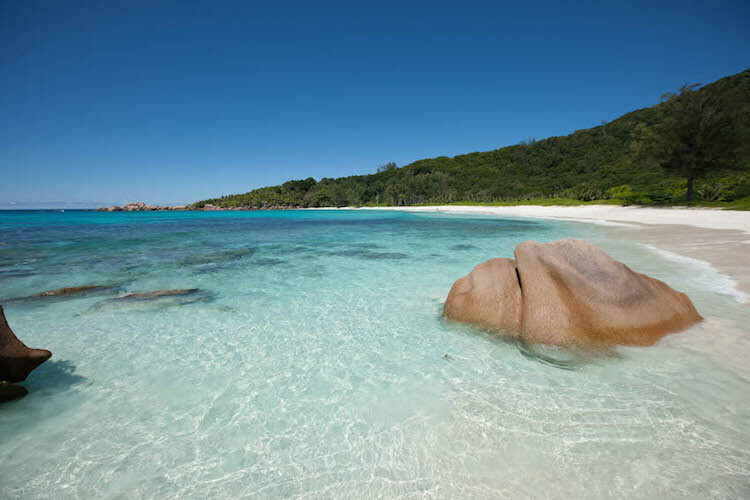 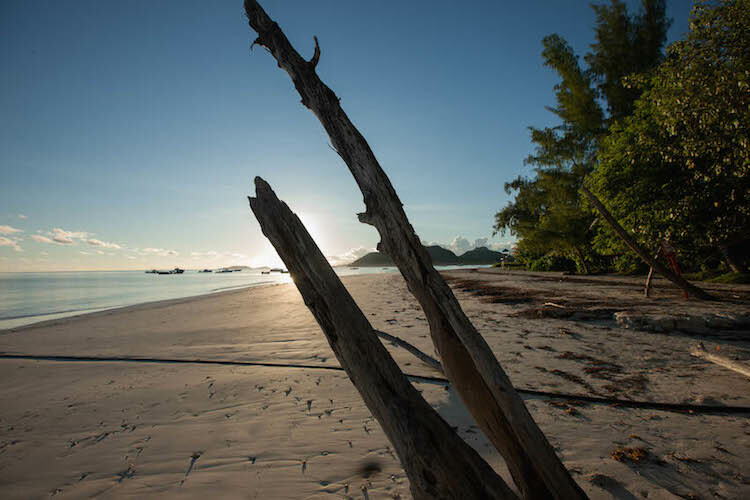 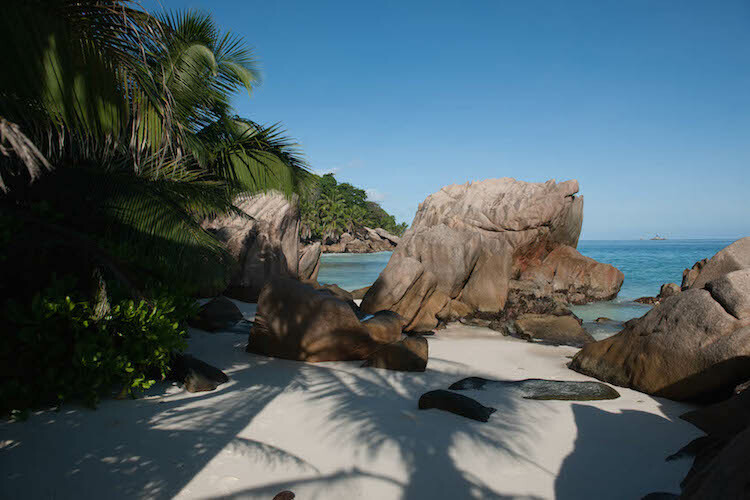 The Seychelles are one of the world’s most beautiful tropical islands destination. 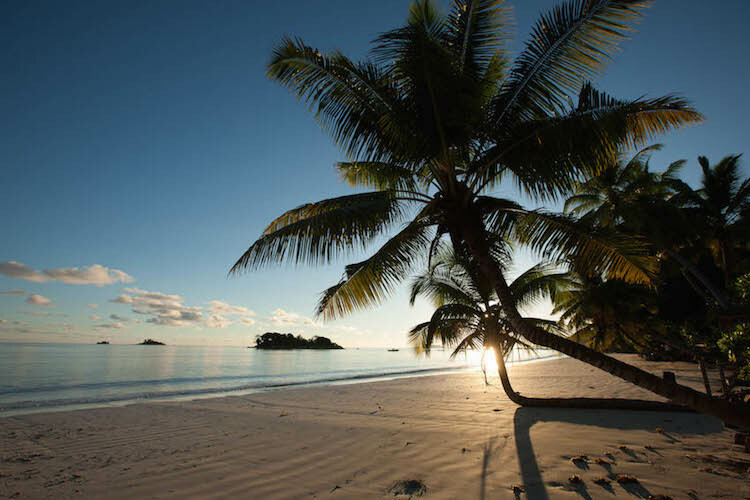 The archipelago consists of 116 islands spread over 1 million km² of the western Indian Ocean, northeast of Madagascar, with a total land area of 444 km², making the island nation just about the size of Andorra, or 2.5 times the size of Washington, DC. 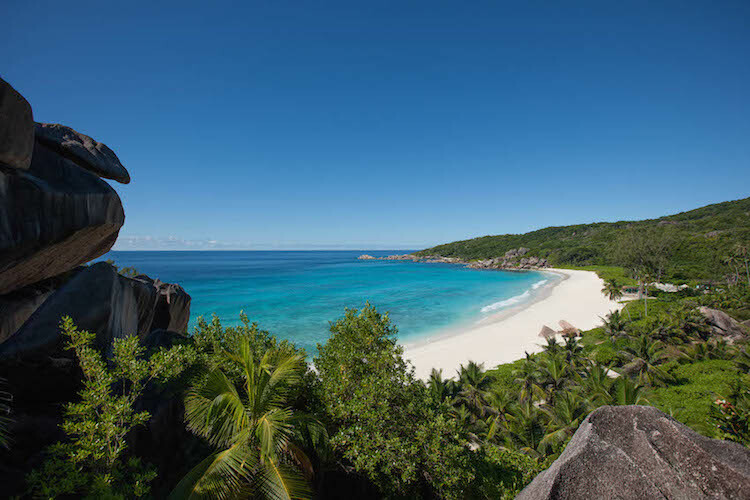 About half of the islands are of granitic origin, with narrow coastal strips and central ranges of hills rising up to 900 m at Morne Seychellois, the highest peak in the archipelago. 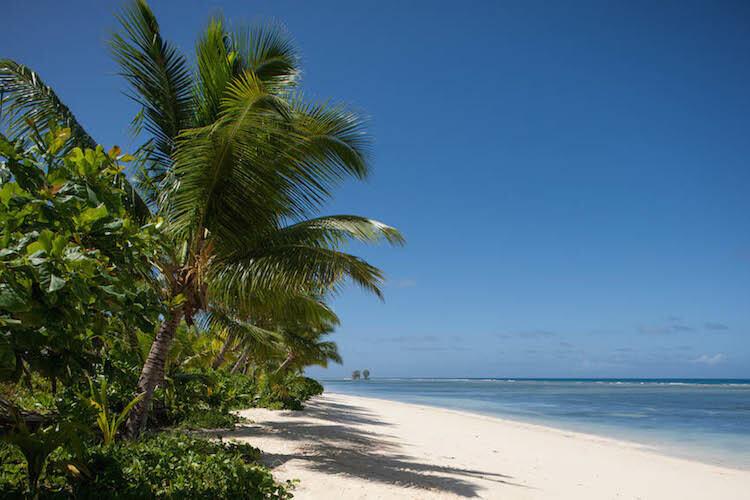 The other half are coral atolls, many of them uninhabited. 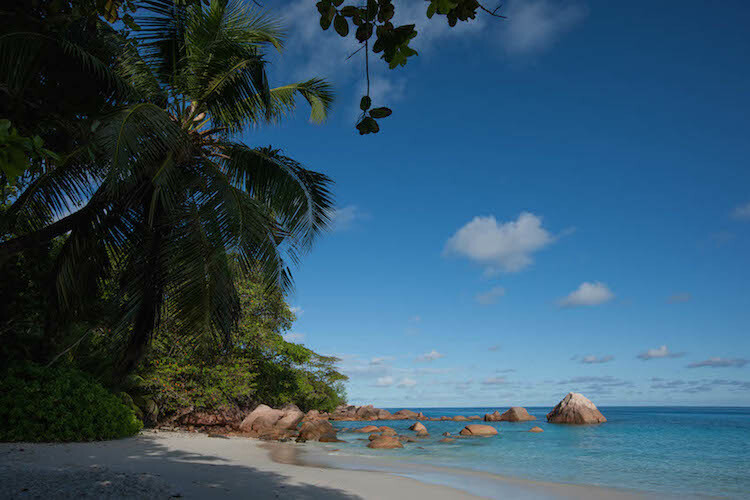 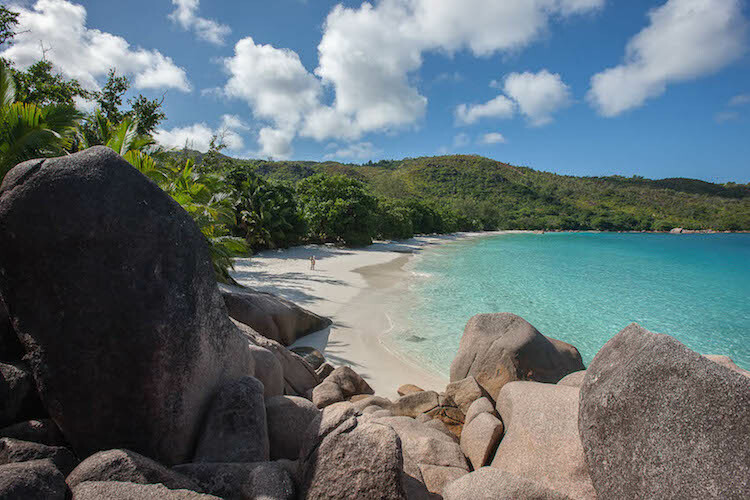 Baker Kent will handle all your Seychelles production needs from location scouting and castings through to being on location with you come shoot day. 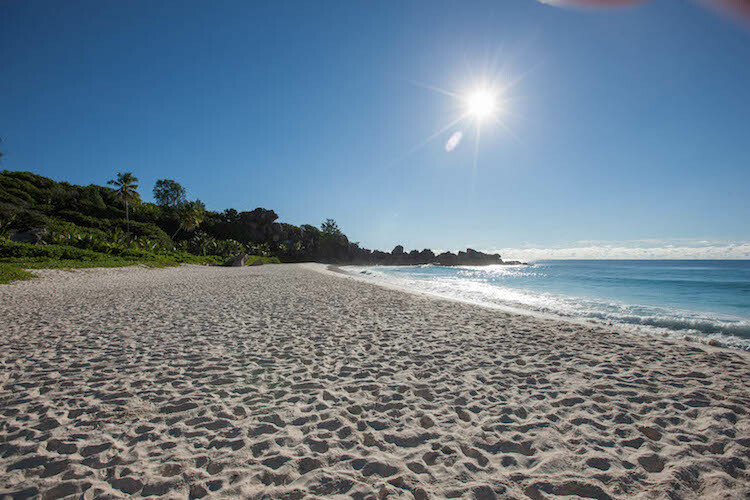 Please get in touch with any question or shoot requirements.